The British Columbia Coroners Service has released its autopsy and toxicological analysis for Glee star Cory Monteith and it tragically concludes the 31-year-old died from a "mixed drug toxicity, involving heroin and alcohol." "There is no evidence to suggest Mr. Monteith&apos;s death was anything other than a most tragic accident,&apos;&apos; said the Canadian authorities. Monteith’s body was discovered at the Fairmont Pacific Rim hotel in Vancouver, Canada on July 13. He’d arrived in the city several days earlier to visit his mother. The actor had struggled with addiction since the age of 13 and had been to rehab just a few months ago. In an interview with Parade, he revealed his troubled teen years – abusing alcohol and drugs, and dropping out of high school at 16 – and admitted he was "lucky to be alive." He entered rehab for the first time at 19, but the effects didn’t last. “I did the stint but then went back to doing exactly what I left off doing,” he recalled. It was only when he was facing criminal charges that he finally decided to turn his life around. 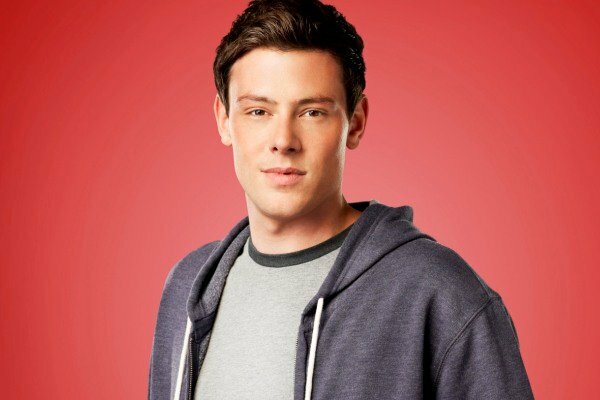 He stopped using drugs and decided to become an actor, scoring the role of Finn on Glee. Such a tragic waste of life. Again, our hearts go out to his family and girlfriend Lea Michele.